We have talked about what we mean by being Intentional and what we mean about Adventuring. It is time for the Sharpteam to jump into some intentional adventuring. 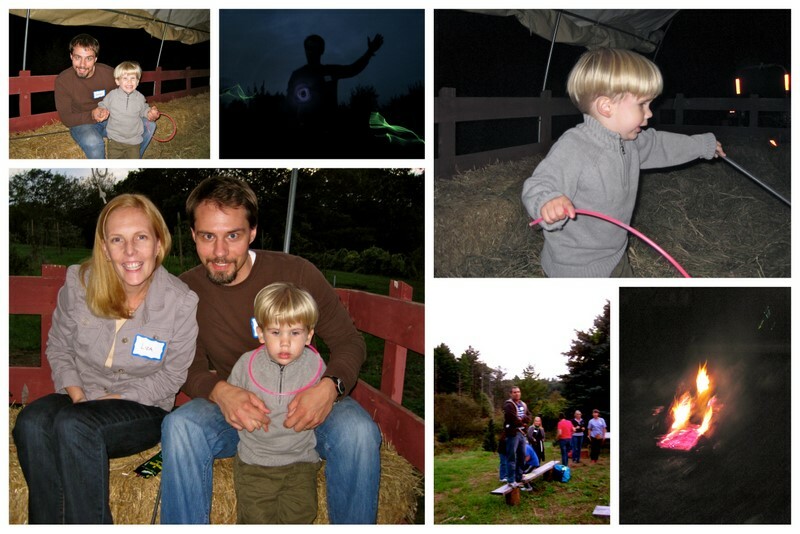 A hayride was on the list of adventures we wanted to have in October this year. Then, when we were at church last Sunday, we saw that our new church* was having a hayride. 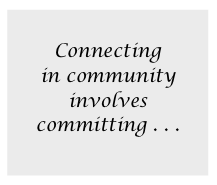 * New Church – This is a long story, but to boil it down we have looked and looked for a church, close to home, where we felt connected, where we could worship, and where we would be challenged and grown in our faith. Our church, Grace Chapel, was 45 minutes away from us and had four services with thousands of people, it was a difficult haul with a little guy, and we were not experiencing connection or community with other people. Grace Chapel recently opened a second campus that is a bit closer to us and has less people, so we have loved attending services there, but connecting in community involves committing. So when we saw the little note about the hayride, we thought about going and finally committed the night before. This commitment involved some finagling. The event was forty minutes away and began at 6:00 pm. Andrew commutes and does not typically get home until 5:45 pm. We would need to have Andrew get home, eat and get on up there . . . so Andrew left work early, picked up a pizza and we headed out, a little late, but the event was from 6:00 – 7:30. No problem. We arrived at 6:20, thinking we had done all right. We were wrong. The hayride was loaded up and the tractor came to a halt when they saw us. 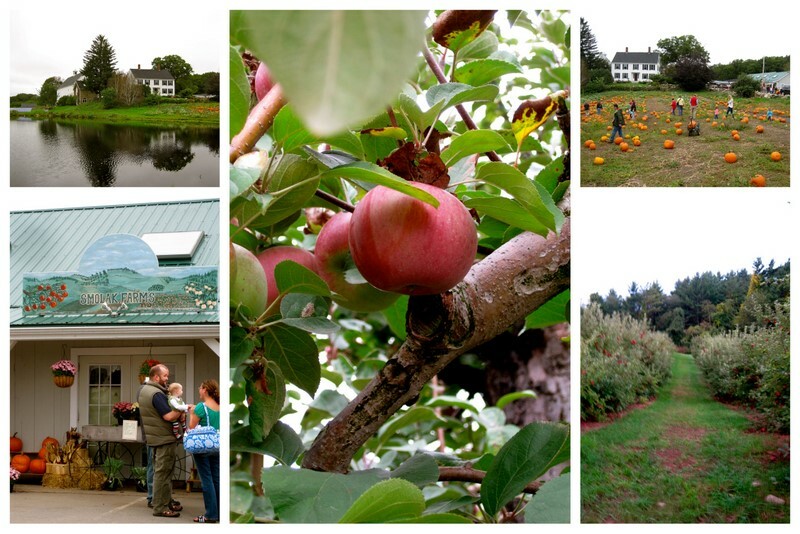 In an instant it was clear, there was one hayride, and we were the people who had arrived late – this intentional lady’s biggest dread: we were late and we were holding everyone else up. Our Truth: We had imagined we could sneak into the event, smile, ride a hayride, eat a donut, and sneak on back out with our two year old within half an hour or so . . . . Reality: This was a community event where we all rode out together to a bonfire and hung out until 7:30, complete with get-to-know you games! We had to readjust our thinking . . .
More truth: It was awkward, we didn’t know people, Andrew and I both are slow to mingle (for different reasons), and Cole was up past his bed time. The Great Truth: The games had us interacting within minutes around the campfire, we met a number of other people who go to our church and we talked about life with them. This is what we wanted, even though it was hard, even though it was awkward. Here is a truth about adventuring in relationships from my great friend, Kelly. When I first went out with Andrew, I told her I didn’t think I could date him, that it just felt “awkward.” Kelly assured me that new relationships are always awkward. She challenged me to try it, “3 weeks of awkward” (more about this here). It is the same with a new group of people, the timing of things is different, perhaps we will have three months of awkward with this group of people we only get to see once a week . 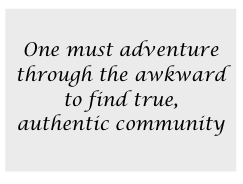 . . but one must adventure through the awkward to find true, authentic community. So we are diving in. Our thanks to those who put together a lovely evening, full of intentional times of coming together, eating, sharing and adventuring. * There are over 600 bloggers blogging daily about lots of fun things. Head on here to check out 31 Days Blogs. This entry was posted in 31 Days of Intentional Adventures, Friends. Bookmark the permalink.